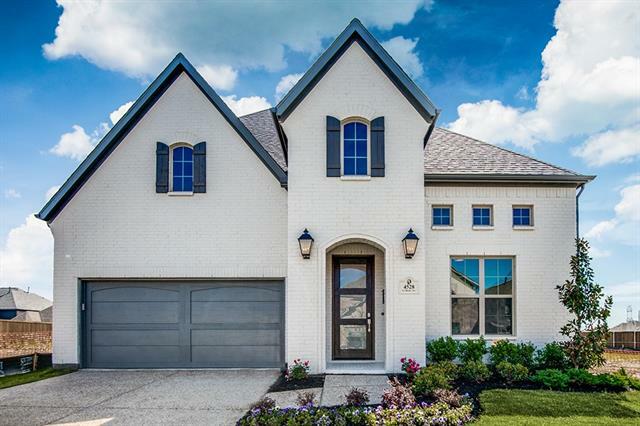 All Carrollton homes currently listed for sale in Carrollton as of 04/22/2019 are shown below. You can change the search criteria at any time by pressing the 'Change Search' button below. 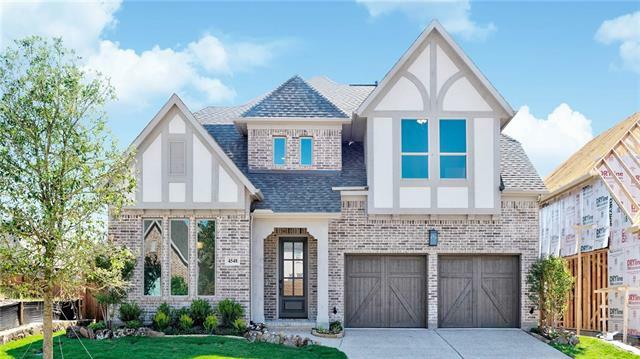 If you have any questions or you would like more information about any Carrollton homes for sale or other Carrollton real estate, please contact us and one of our knowledgeable Carrollton REALTORS® would be pleased to assist you. 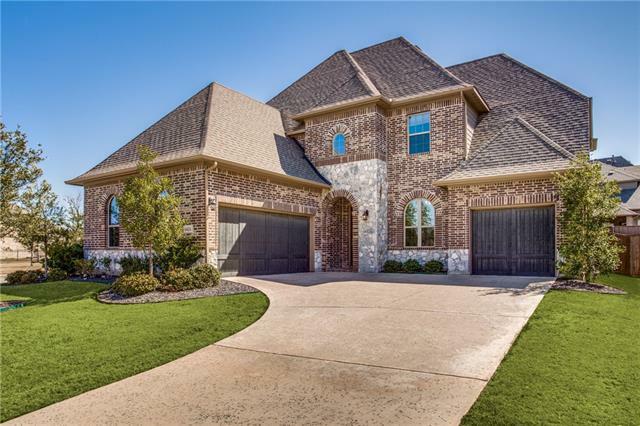 "Stunning panoramic views of greenbelt, trees, and creek from this impressive one year old Stonegate custom home. Beautifully designed to take advantage of the views, and highly upgraded with quality and charm. 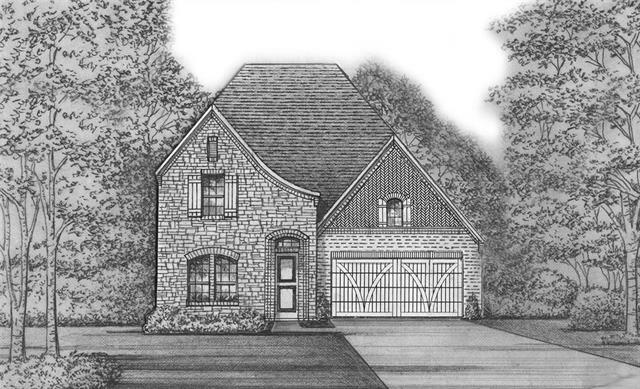 First floor family room, media room, study, master bedroom, and guest room plus an amazing kitchen and dining room. Second floor has large gameroom with balcony, study, and three bedrooms with en-suite bathrooms and walk in closets. Extensive hardwood flooring on first and second level. 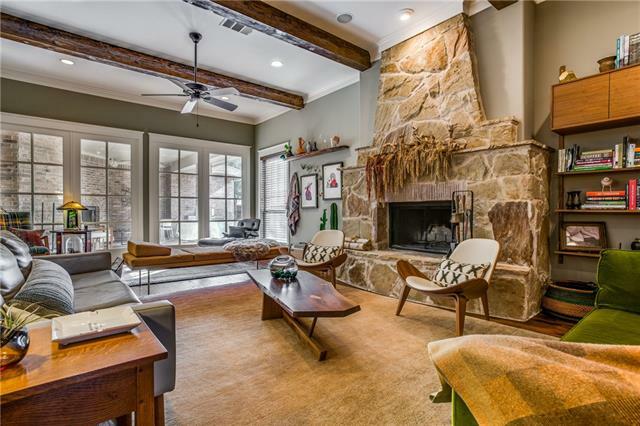 H"
"Incredible Arts and Crafts home in coveted Austin Waters! Freshly painted with unique features, beginning with the incredible landscaped entry with custom corten steel planters. Handscraped hardwoods and crown moldings throughout. Kitchen includes walk-in pantry, center island, and Wolf stove. 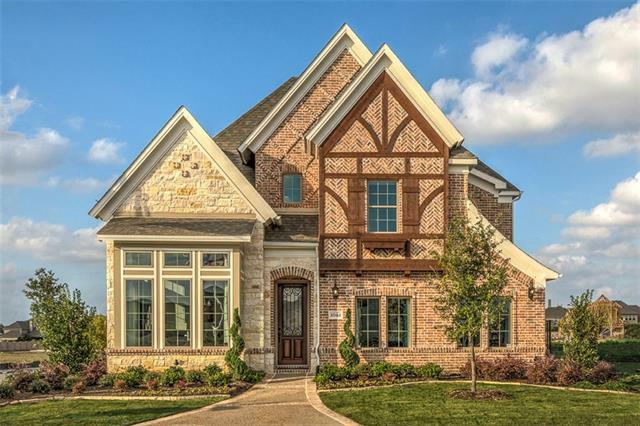 It overlooks the large family room with wood beams & wall of windows. 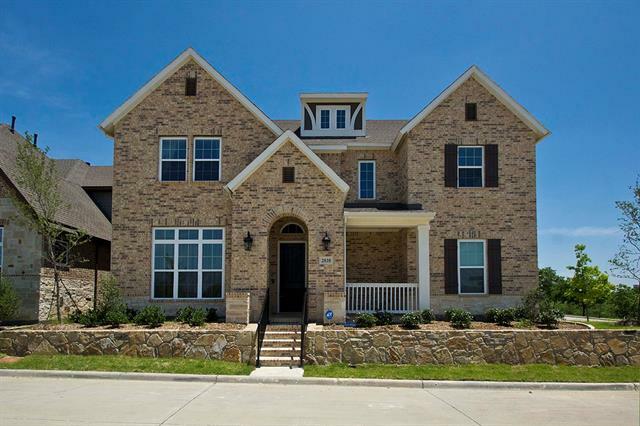 Second story boasts three bedrooms, spacious game room with wet bar, and media room. New roof and gutters as of December 2018; hot wate"
"Tudor style Darling Home with a courtyard entrance. Five bedrooms, 4.1 baths, game room, media room, and a 3 car garage. Wood floors downstairs and on the staircase. Granite countertops, stainless appliances, Wolf gas range with griddle, professional style oven. Three fireplaces, covered patio, built-in outdoor grilling area, private backyard, custom upgrades throughout. Items included with the home are the media room power reclining chairs, the media room mini fridge, the deluxe kitchen refrige"
"Americana at it's best! 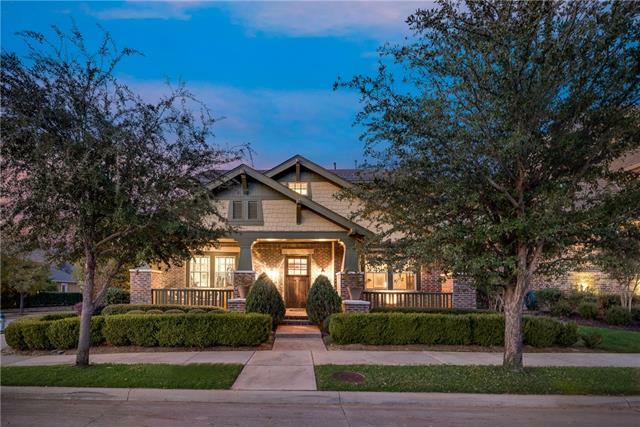 This is the ideal, traditional Craftsman home in a picturesque neighborhood. 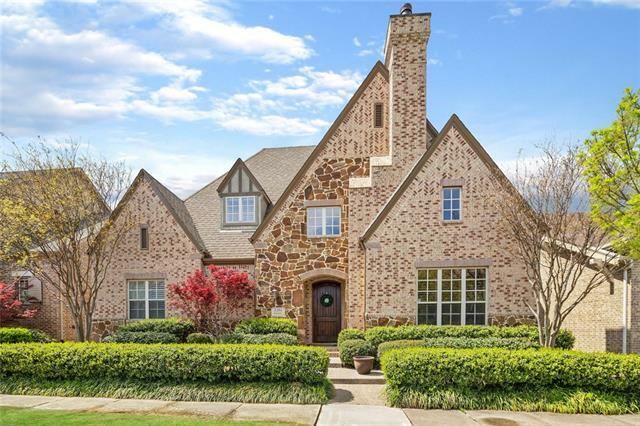 This storybook home is located on a heavily treed, corner lot. Sit on the front porch & talk to the neighbors as they walk their dogs in the morning or end your day outside, on the back porch by the roaring fire. The den, which has beamed ceilings & a stone fireplace, is open to the kitchen making it easy for conversation with those seated at the large island. 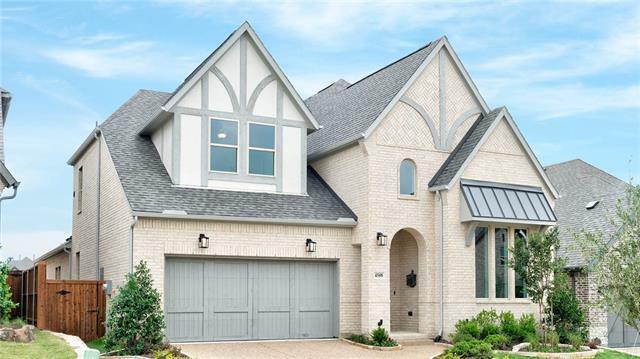 Cool off in the summer at the privat"
"Gorgeous Highland home centrally located in Austin Waters close to 121, tollway and George Bush. Extensive hardwood floors including staircase; plantation shutters; gourmet kitchen with plenty of cabinets, large island, Wolf gas range, double ovens, GE Monogram built in refrigerator; spacious master bedroom and master bath; entertaining family room with stone fireplace; game room up with wet bar and built ins; media room; amazing outdoor living area with fireplace and grill in private backyard." "Vintage one of a kind Texas Modern Farmhouse in amazing Austin Waters! Pottery Barn sophistication with transitional white and gray finishes! This home is move in ready! No updates required! 5 bed! Master PLUS guest suite down! Media and game room with fabulous barn doors and custom dry bar. Open floor plan w over sized rooms flooded with natural light. 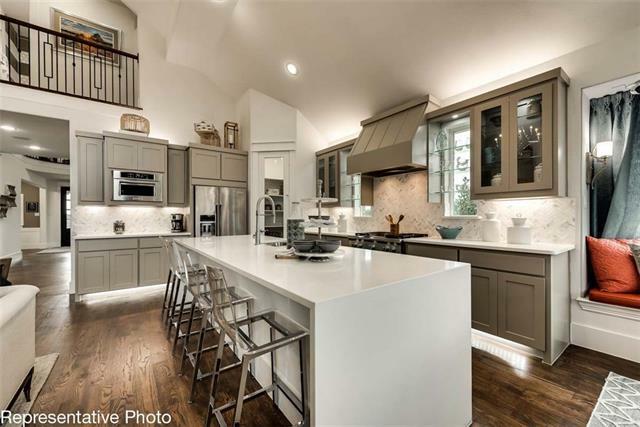 Gorgeous large chefs kitchen with WHITE custom cabinetry plus commercial Wolf cook top and dbl ovens. Backyard paradise w recent addition "
"Grand Homes Model Home For Sale - loaded to the max! Now is your chance to live in a model home with all the designer upgrades! tons of wood floors, tope of the line color selections, custom cabinetry, wood trim galore! 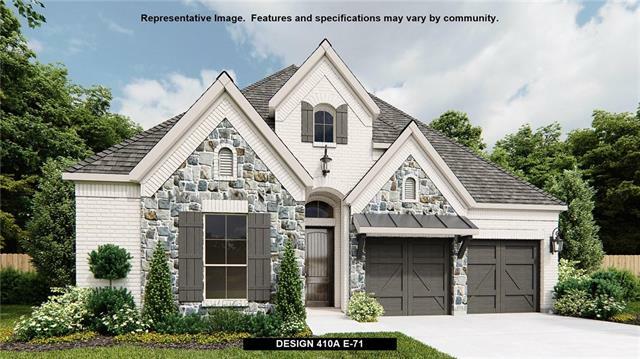 Plush landscaping & stone edging, premium corner lot, Wood & iron front door, wine rack with iron door, Large formal living with desk space, granite butler's pantry, full oak staircase. Chef's kitchen with thick granite slabs, commercial grade range w 6 gas burners & custom cabi"
"Rare opportunity to take ownership of this fully customized home. This home was designed with one thing in mind pure luxury! From the beautiful white exterior brick, to the sleek designer quartz slabs, no expense was spared in the process. Well-appointed dual mater-suites with high end finishes, custom light fixtures, and soaring ceilings in the family inviting a celebration of light everywhere you turn. Don t talk about it, be about it welcome home." 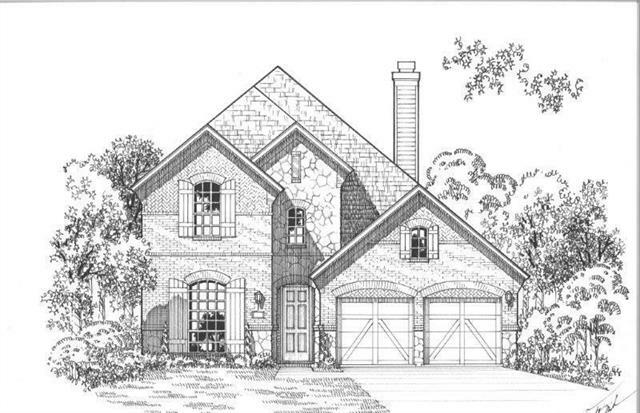 "This little slice of heaven offers a handsome light brick fa ade, dark bronze windows, and an extra long driveway. Soaring ceilings in the family, an oversized island perfect for crafts or entertaining, and a kitchen that any chef could admire. The master suite is equipped with vaulted ceilings, free-standing tub, and a bay window with an impressive view of your oversized backyard. This gem won t last long!" "BRITTON HOMES NEW CONSTRUCTION. Two-story entry with 21-foot ceiling. Library with French doors and formal dining room set at entry. Kitchen features a walk-in pantry and butler's pantry. Two-story family room features a wall of windows and a corner fireplace. Private master suite features a wall of windows. Double door entry to master bath featuring dual vanities, garden tub, separate glass-enclosed shower, and two walk-in closets. Upstairs game room and secondary bedrooms. Covered backyard pat"
"Set on the corner of a quiet, tree-lined street with tranquil views of the large pond is this meticulously clean home. 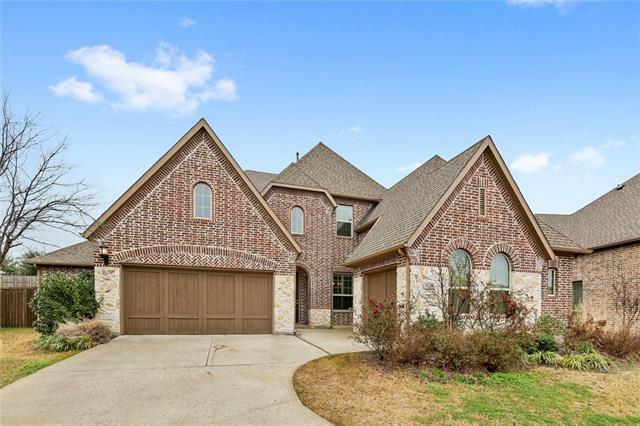 Updated with today s trends, this move in ready home features a chef s kitchen including SS appliances, granite countertops, designer lighting and wood floors throughout. The master bathroom is dreamy and includes an oversized shower, designer tiles, dual sinks and 2 large master closets. Features include a guest suite, master and study down and 3 bedrooms plus a game roo"
"DAVID WEEKLEY home situated on a premium corner lot with PARK view in sought after Raiford Crossing loaded with tons of upgrades worth of over $100k:Media with extended covered porch,impressive marble like flooring in spacious backyard,expanded garage with extended drivingway,high quality wood-like tiles downstairs,wood floor upstairs,staircases,bedrooms!Level 9 upgraded granite countertop,upgraded lighting fixtures and recessed can lights,stunning cabinetry in gorgeous kitchen open to family ov"
"BRITTON HOMES NEW CONSTRUCTION! Entry with 19-foot ceiling. Study with French doors. Formal dining room set at extended entry. Kitchen features an island with built-in seating space and walk-in pantry. Family room hardwood floor features a corner wood mantel fireplace and sliding glass door. Private master suite features a cathedral ceiling and wall of windows. Master bath with double door entry features dual vanities, garden tub, separate glass-enclosed shower and spacious walk-in closet. First"
"New Grand Homes at Ridge at Indian Creek. Neighborhood trail & park. 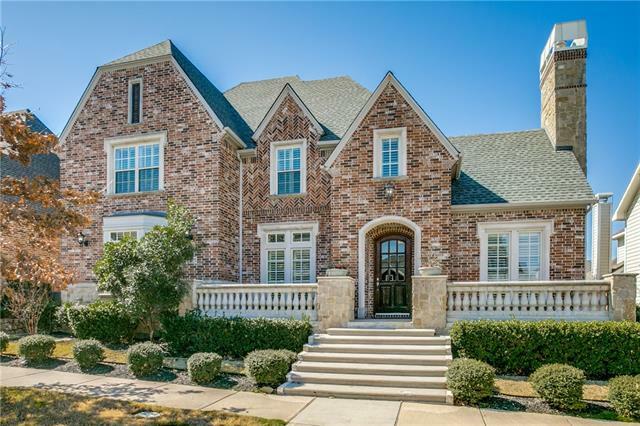 Custom design has 5 bedrooms (2 down), wood floors, full oak curved stairs w wrought iron balusters, rocker switches, flat screen tv wire & speaker wire at backyard. Downstairs guest suite. Gameroom up & Media Room wired for 5.1 surround sound, wired for projection TV & stadium seating floor. Kitchen is ready to entertain w double ovens, 6 burner gas commercial grade cooktop, stainless applis, granite tops, painted Shaker cabin"
"If you have been looking for the perfect property look no further. With over 4100 sqft 5 bedrooms, 4.5 bathrooms, and 3 car garage. This property has it all from hardwood floors, open living area with a fireplace, separate dining room, and rare to find 1st floor media room. Kitchen features granite counter tops, SS appliances, gas cook-top, large walk-in pantry, and built in desk. 1st floor master suite, walk-in shower & separate tub, separate vanity sinks and large his and her walk-in closets. " "BRITTON HOMES NEW CONSTRUCTION! Two-story entry with 20-foot ceiling. Library frames entry. Formal dining room off of extended entry. Two-story family room with a corner fireplace. Kitchen features an island with a built-in seating space and a walk-in pantry that opens to the morning area. Private master suite with a wall of windows. Double doors lead to master bath with dual vanities, garden tub, separate glass-enclosed shower and a large walk-in closet that opens up to the utility room. Second"
"Stunning Home has it all. Hardwd flrs throughout 1st floor. Study w wall of builins. 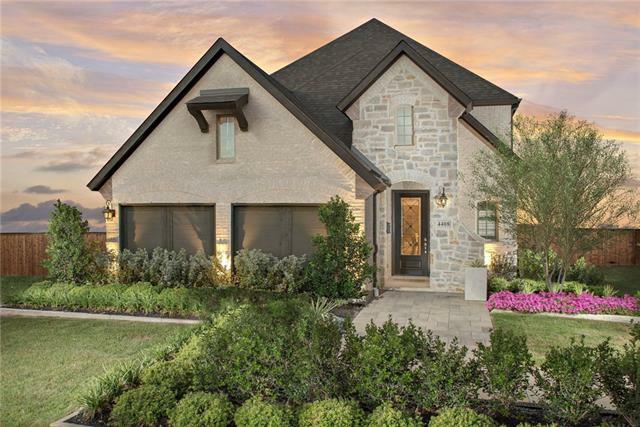 Master Retreat w stone fireplace,French doors leading to patio overlooking golf course, frameless shower door. Custom Designed Master closet. Gorgeous Wine Room w Builtins. 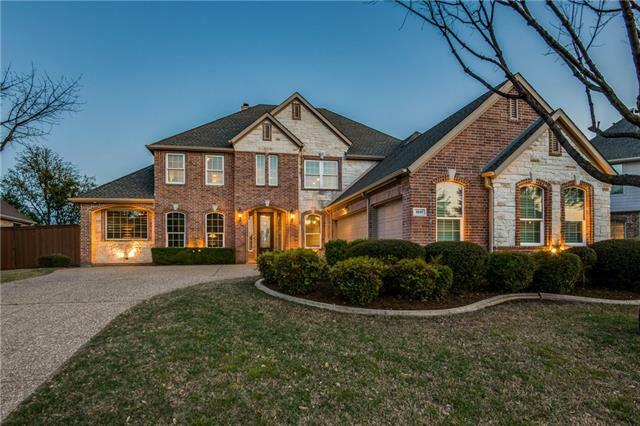 2 story family room w flr to ceiling stone FP&Electric Blinds.Instant Hot Water throughout.3 walk in Attic spaces with tons of storage.Tiered Media Rm w100 screen & projector. 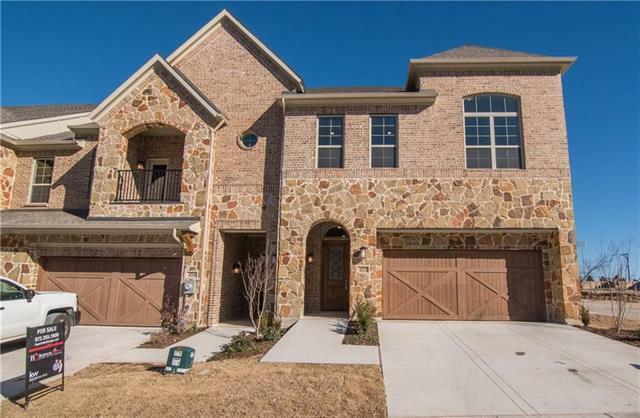 Kit w Granite, cabinets to ceiling, under counter lights.Outdoo"
"Well-maintained home, big rooms, close proximity to DFW Airport, golf-course community. 2017 home inspection and termite inspection available upon request. No Seller's Disclosure available. Home is owned by a local government entity. Prior owner remained as tenant until March 20, 2019." "New Grand Home backed to neighborhood park and jogging trail. Formals, vaulted family room & gameroom & reading loft. Custom design has enlarged master suite, large closet both with wood floors! Cast stone fireplace in family rm, 8 foot doors downstairs & curved staircase with wrought iron spindles. Entertainers kitchen has blanco granite slab tops, white Shaker cabinets with trash can drawer & pots & pans drawers, deco tile backsplash, butler's pantry and more! Master bath has garden tub, larg"
"Luxury Lifestyle Community offering upscale amenities while offering a low maintenance lifestyle. 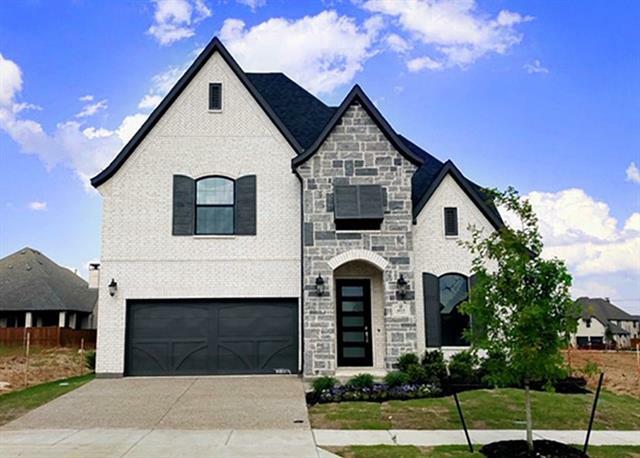 Luxury awaits with modern transitional design with real Hardwoods throughout, Quartz Counters, Bosch Stainless Appliances, Chrome Fixtures, Frameless Shower, Stand Alone Tubs, Wood Staircase, Gameroom, Open Floorplans, Large Balconies, and Modern Fireplace. Enjoy the community amenities with community pool, fitness center, and clubhouse. 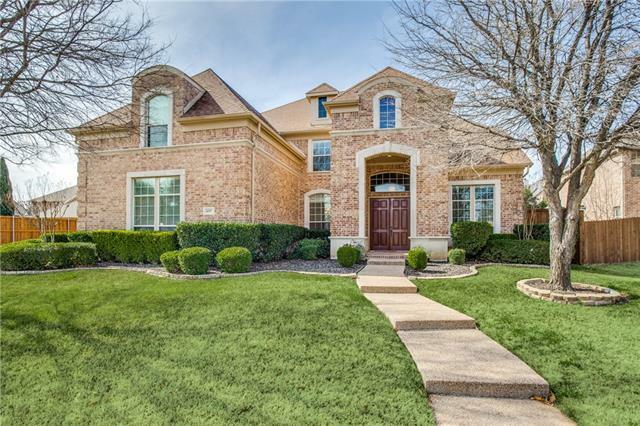 Convenient location near retail, entertainment, restaurants, "
"An amazing 4 bedroom home (2 down) with 4 full baths, a powder bath, study, gameroom and media room in the newest Castle Hills community. The home features a circular staircase, high ceilings and much more." 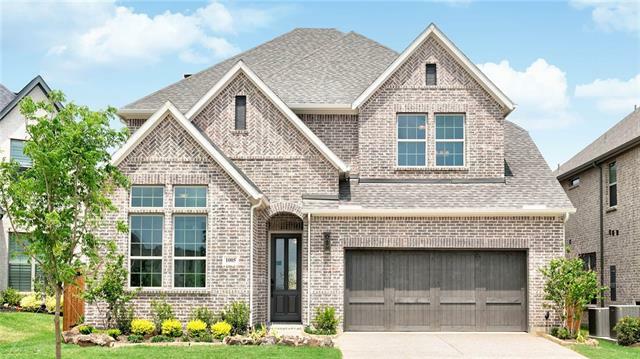 "This stunning Shaddock home offers tons of curb appeal with a painted brick exterior and a clean contemporary front door. Once you enter this little gem, you re welcomed by the expansive wood floors drawing your eye towards the large two-story family room with an iron baluster overlook from the upstairs loft. The kitchen is equipped with the finest finishes like luxurious Calacatta Lago quartz counters, designer herringbone pattern backsplash, and custom cabinetry. 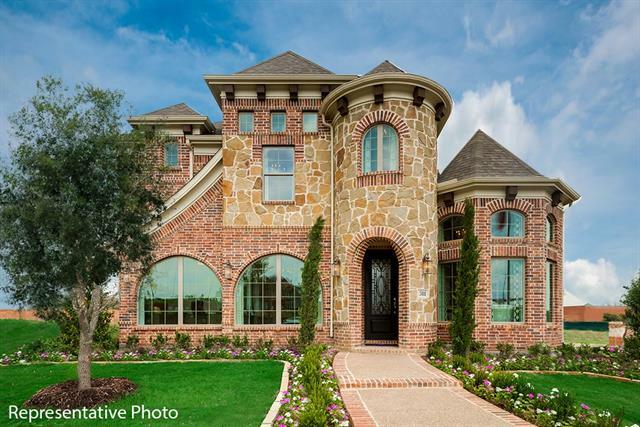 The fun doesn t stop there"
"Stunning model home in Castle Hills Southwest now for sale. Home features 4 bedrooms, 3 full baths, 1 powder bath, game room and media room. This home includes hardwood floors on the 1st floor, staircase, upstairs hallways and in the game room , upgraded tile and carpet plus a lovely outdoor living area. 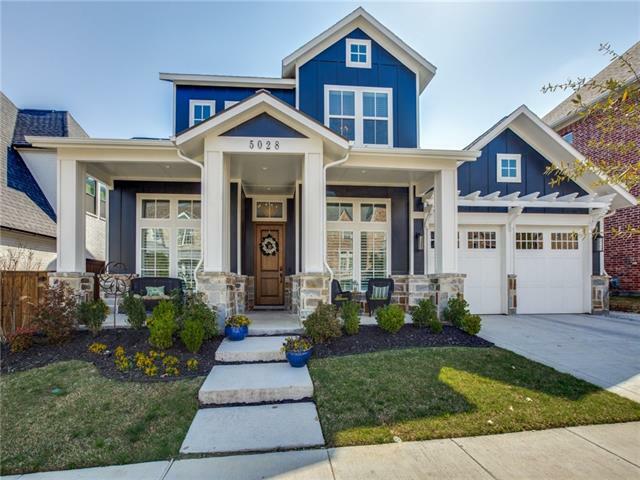 This former model home with custom landscaping has it all! Items included: refrigerator, televisions, stereo equipment, draperies and window treatments." "BRITTON HOMES NEW CONSTRUCTION! Entry with 12-foot ceiling. Library with French doors. Kitchen features a large corner pantry, an island with built-in seating space. Dining area with sliders. Family room with a corner cast stone fireplace. Secluded master suite with a wall of windows. Double doors lead master bath with separate vanities, garden tub, a separate glass enclosed shower and two large walk-in closets. Media room. Covered backyard patio. Two-car garage. This home is in the foundation s"